DK Bookkeeping Services started in 2004 and has catered to a multitude of small businesses and personal accounts throughout the years in various states. Owner Donna Kennedy is currently a member of the Port Charlotte Chamber of Commerce and Secretary/Treasurer of Business Networking International of Southwest Florida. 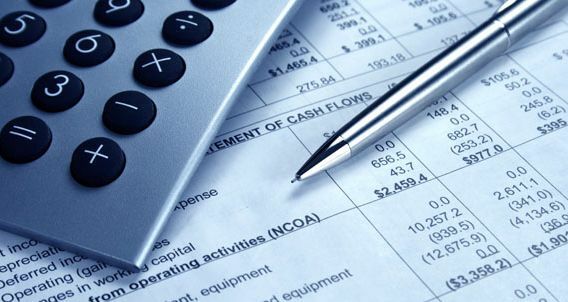 DK Bookkeeping is an insured business who has the tools and resources to assure your business runs smoothly.